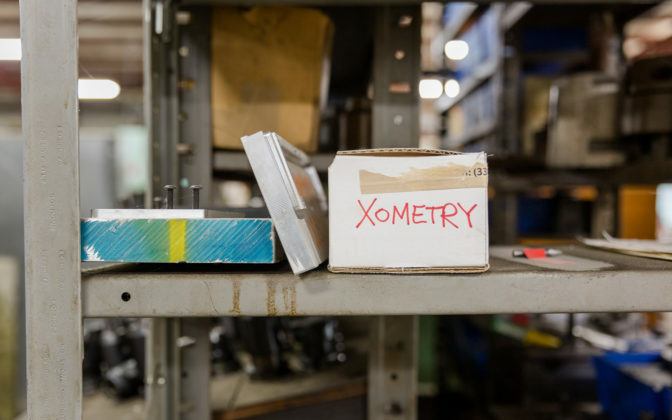 Xometry is making manufacturing cool again by leveling the playing field between parts makers and parts buyers. 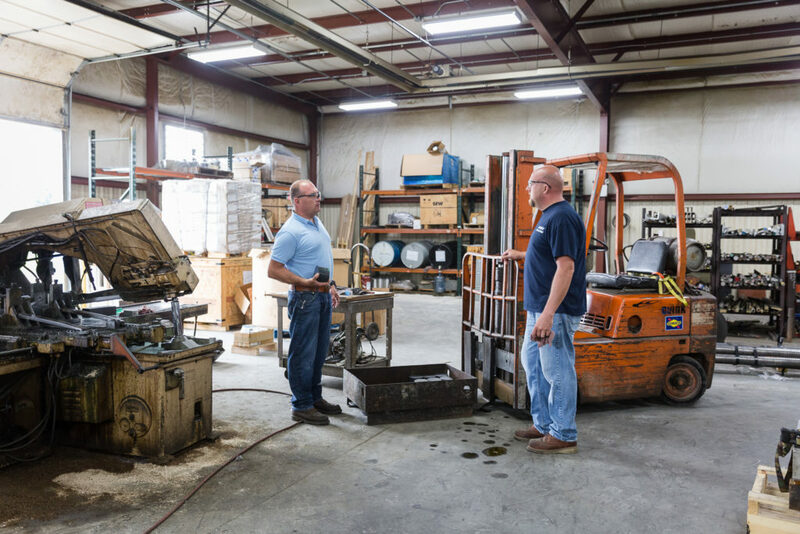 For one small-town American workshop, it’s an online platform which is guiding the way to manufacturing’s new future. Ashby Manufacturing in Cranberry Township, Pennsylvania has served its customer base faithfully by producing quality machined parts since 1976, when founder Manus ”Mac” O’Donnell came to the United States by way of Ireland, then England, to make his mark. 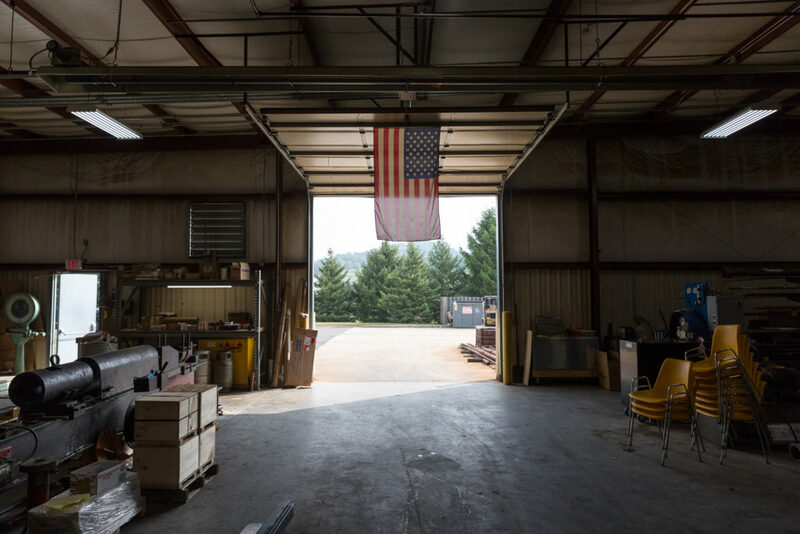 Ashby started as a small workshop in Pittsburgh, curated with sturdy WWII-era machines and a staff comprised of family members and workers who to this day are treated like family. It prides itself as a producer of the Edgewater Ring Spring and delivers on promises of quick turnaround. The company would grow with the times and with each new machine bought by the industrious and stoic patriarch. When Manus decided to relocate his family outside of the city, the shop moved to suburban Cranberry Township. Manus’ dedication to his workers is something that drives the O’Donnell brothers to succeed. “When you have a company that has employees that care, that means everything. They cared about [Manus], and they continue to care about us. We are like a family here,” said the Ashby Vice President of Operations and younger O’Donnell brother Kevin. Tim kept his promise to his workers by embracing new technologies. Alike how Manus introduced the first CNC (Computer Numerated Control) lathe to the shop floor decades ago — which Tim remembered as like seeing a control panel out of Star Trek — Tim would adopt an online distribution platform, Xometry, as another tool which would help his company adapt to the modern economy and connect with new buyers. 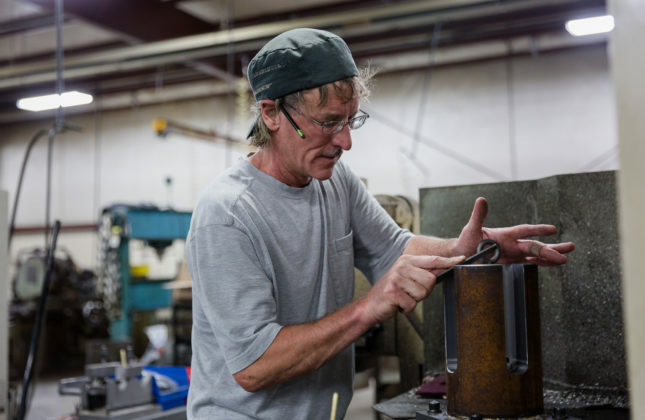 When the Great Recession hit western Pennsylvania in 2008, it devastated the region’s already declining steel industry and spread to its subsidiary companies. Business orders dried up “like a spigot was turned off,” Tim said. Ashby, which was built through supporting local companies now was at the mercy of the depressed regional economy. 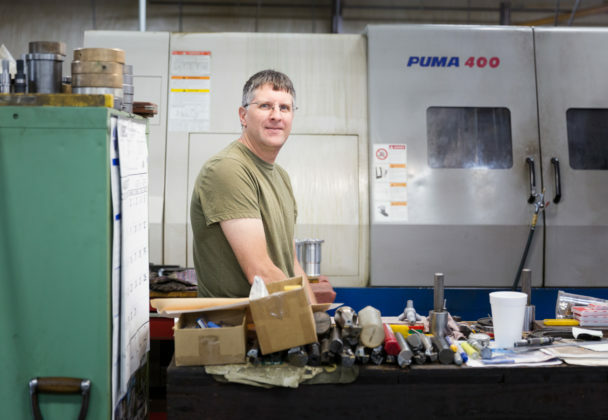 Xometry came in at a time where work had slowed down and Tim was looking for more ways to expand his customer base. 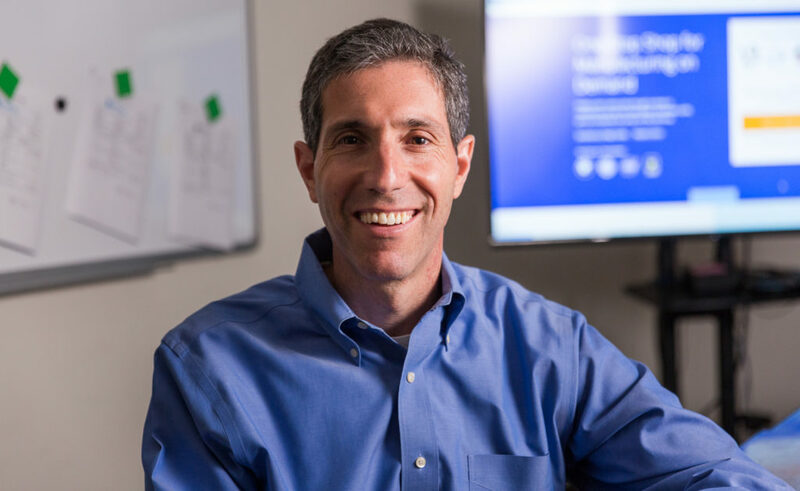 Xometry CEO Randy Altschuler said that Ashby was one of the early adopters of the platform, which offers custom parts manufacturers and buyers a streamlined process to submit and bid for orders. 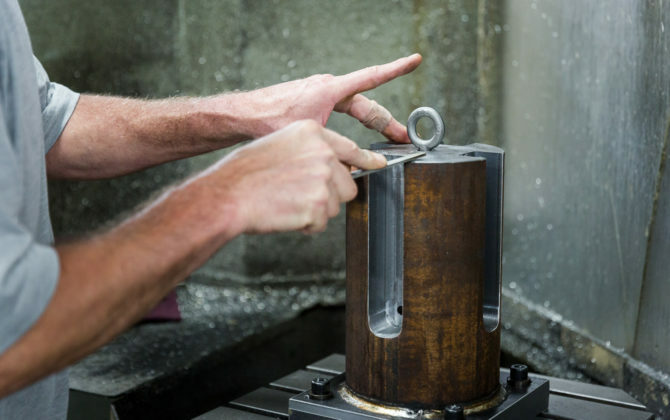 While Ashby still operates the old fashioned way –if a company wants a part created they can submit an order over the phone–Xometry allows Tim to maximize production when machines are idled. The introduction of automated technology — including a robotic arm — allowed production to continue into a night shift. New orders from Xometry can fill in the gaps in Ashby’s production schedule. “If we have time available, well that’s when we sit down at the computer and see what might fit. And often there is stuff there that does. Every day there are jobs popping up,” Tim said. 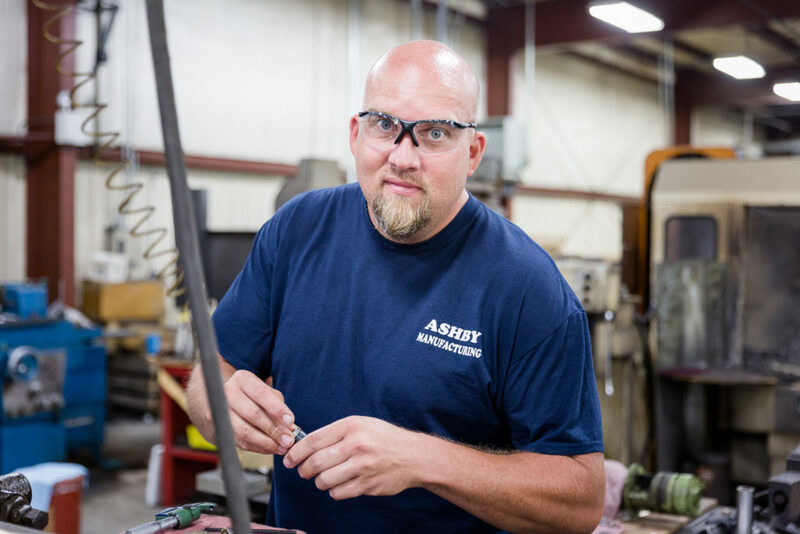 Xometry has enabled Ashby to produce parts for NASA and for other companies across the nation. These companies submit their order and upload their design specs, CAD files, 3D models and budgets. Tim can peruse the order over the Xometry job board and then check to see if Ashby can produce the part at the cost buyers want. No longer would Tim have to rely on handshake deals to gain new business or get rejected because a buyer chose a larger supplier instead. “We have just as much chance to do a job as somebody else who might in the past wined and dined somebody to death and might have boxed us out that way. 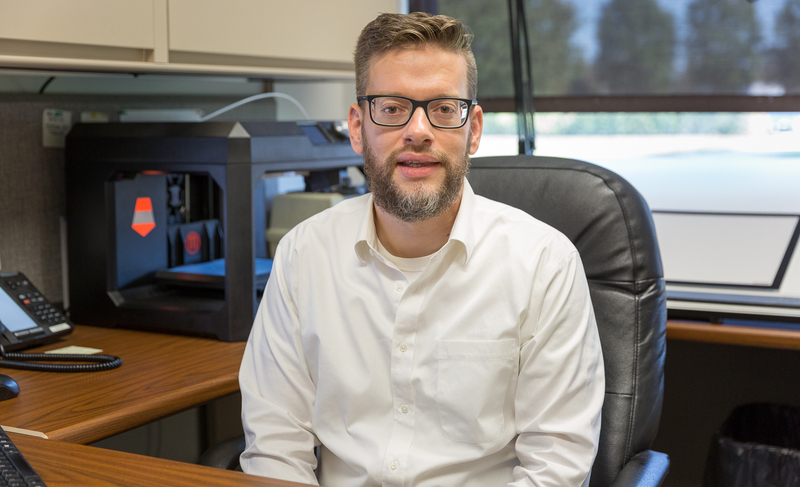 I think Xometry has sort of leveled the playing field that way as far as on a manufacturing to purchasing agent standpoint,” Tim said. Tim’s wife, Linn O’Donnell, said that Xometry ends the back-and-forth between supplier and manufacturer. And for Ashby, that means higher efficiency gained in increased time and money. 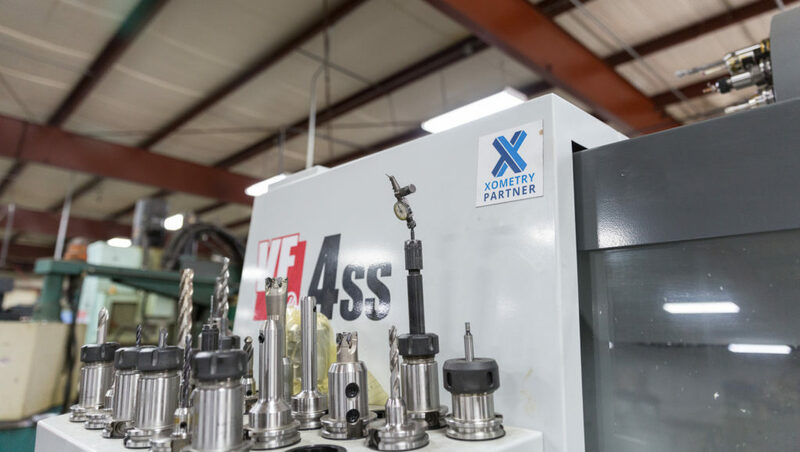 As a trusted producer in the Xometry ecosystem, Ashby can turn out and ship parts and receive payments upon completion in a timely fashion. This is a crucial improvement to the way business is being done, according to Tim, because small companies like his are dependent on a healthy cash flow to pay employees and keep the lights on. “It’s the benefit of getting paid. We pay our partners. They don’t have to wait for our customers to pay us. We’re going to guarantee the payment for them,” Altschuler said. 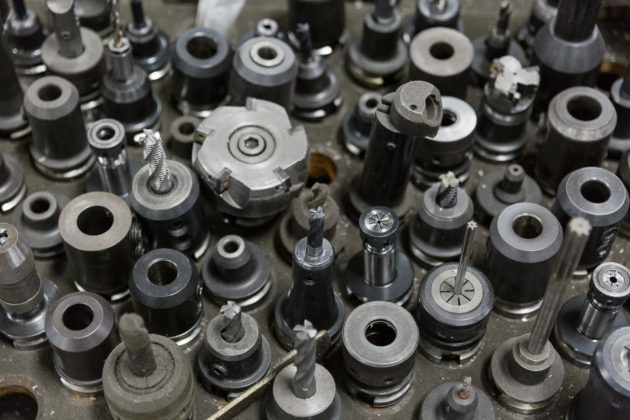 For parts buyers, Xometry’s ability to flatten the lead time to source quality manufacturers helps their bottom line too. 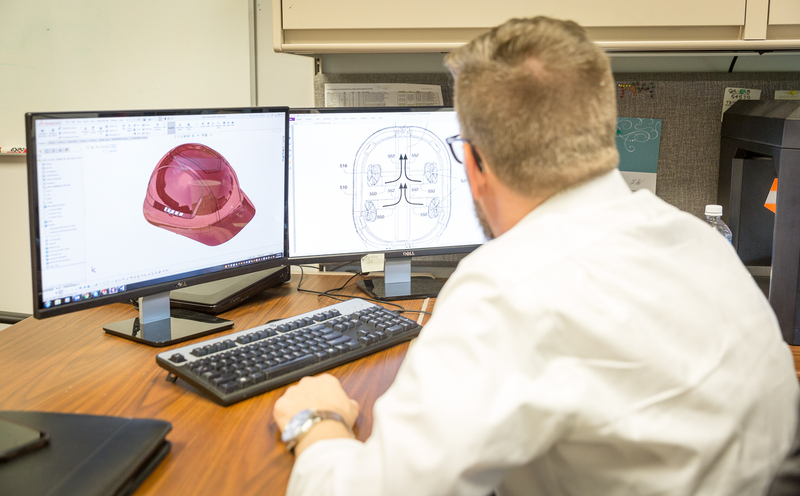 They appreciate how design specs can be shared over the platform and how it can facilitate greater communication through Xometry’s customer service staff. 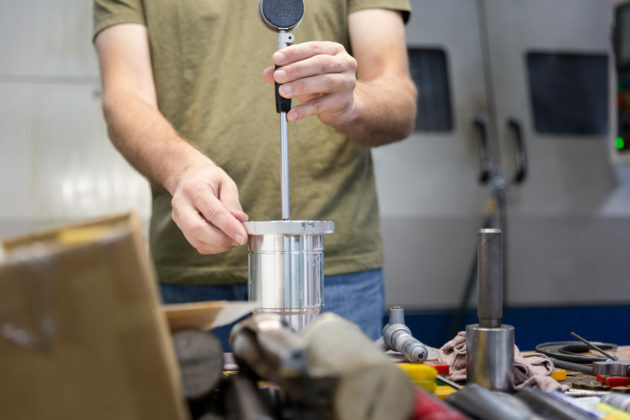 “The instant quoting process on Xometry’s website is one that is unsurpassed,” said industrial designer Josh Hadelman of Xometry customer E.D. 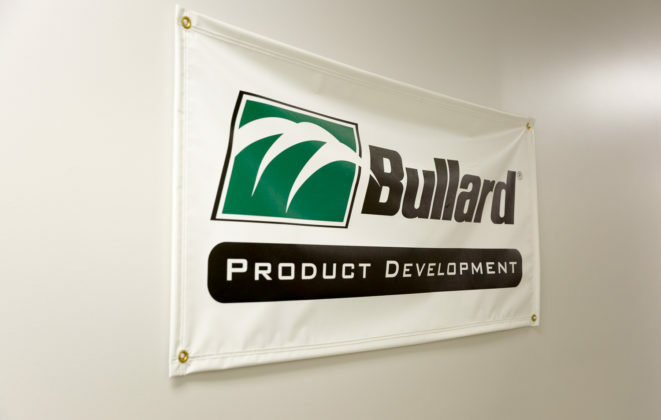 Bullard Company in Cynthiana, Kentucky. Bullard developed the first hard hat in 1919 and continues to provide the first line of safety protection for American workers. “The ease of being able to upload a part and instantly knowing what it’s going to cost me is phenomenal,” Bullard said. Though automation and offshoring of factories have negatively impacted U.S. manufacturing jobs — an estimated 5 million jobs have been lost since 2000 — there are still signs of life as domestic manufacturing production has actually increased since the 1990’s. 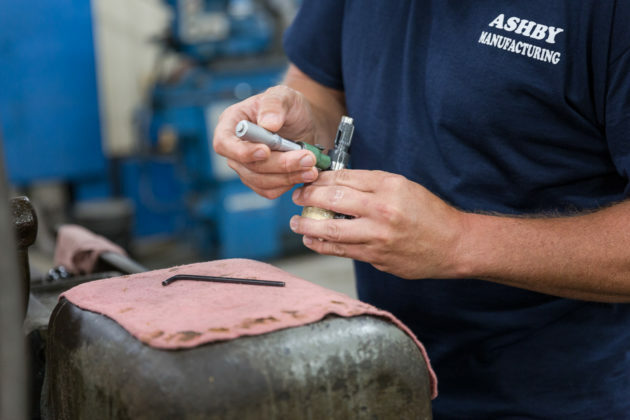 Ashby Manufacturing could be considered as an example of how automation has positively affected efficiency and production. Tim and Kevin’s dad, Manus, did not shy away from bringing in new machines as Ashby kept the old analog machines running. 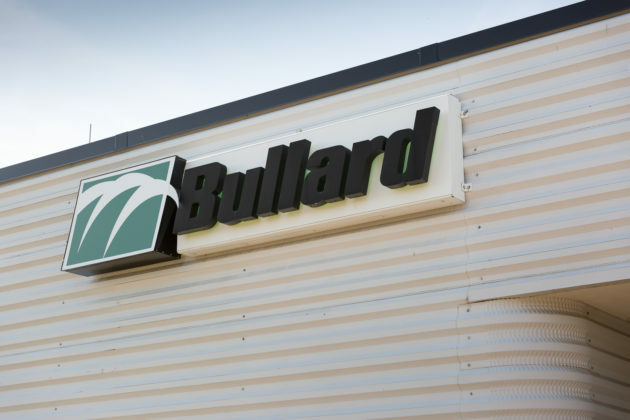 It allowed the company to grow, eventually into the 15,000-square-foot facility in Cranberry Township in 1999, nearly double the size of their old shop. Now that Xometry has automated the acquisition process, it presents more opportunity for its partners like Ashby to add more machines. And with more machines comes more people to run them. 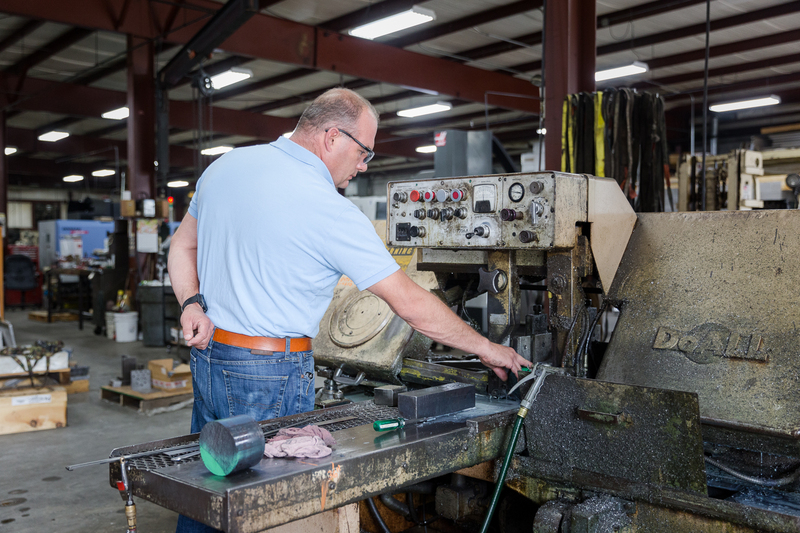 “I’ve seen some of our partners buy new machines because Xometry has given them a lot of business. That is really exciting. 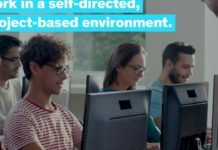 I’ve seen our partners hire more employees because Xometry is giving them more business. That’s the ultimate pay off,” Altschuler said. The O’Donnells said that automation, although transformative at all levels, doesn’t remove the need for workers to operate their machinery. The Ashby workforce adapted to computer-assisted machinery and the O’Donnell brothers have adapted to the new frontiers Xometry offers. Tim said that automation isn’t replacing workers, just shifting their skill sets. 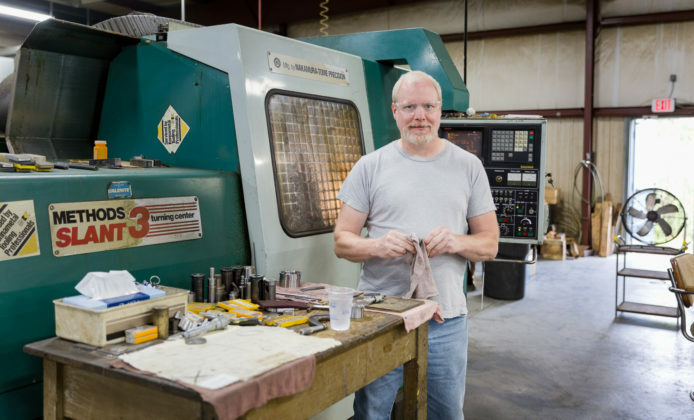 “I think there’s still a lot of room for a skilled machinist to find work and to be able to actually learn these sort of technologies like robotics because somebody’s got to program the robot. 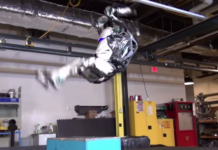 Even if a worker was standing there running a machine the robot’s not going to know how to machine that part, it’s only going to do what you tell it to do,” Tim said. But the growing skills gap — where employers are not able to fill job positions due to a lack of workforce skills — threatens to shrink the available pool of skilled machinists and Tim believes that the lowering cost of automation will influence his decisions in case he cannot find qualified workers. “The more they come down the more they’re going to get adopted. Especially when a void continues in the skilled trades. If we cannot find enough people that not going into college we’re going to have to rely on automation and filling in the gaps in production that way,” said Tim. The Xometry CEO said that companies like Ashby, with their advanced manufacturing capabilities and robotics, will change the perception of trade skills. He said that appealing to a new generation of machinists will be key to closing the skills gap. “First, we’ve got to get them the training and we have to set up the ways to do that. That may not be going to a four-year liberal arts college. Second of all, we’ve got to start messaging to young people in this country that manufacturing is cool. That the ultimate in the world is not becoming a lawyer, per se, or becoming an investment banker. But it could be being a manufacturer. 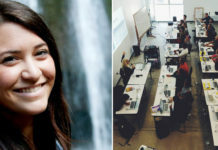 Making something tangible with your hands,” Altschuler said. 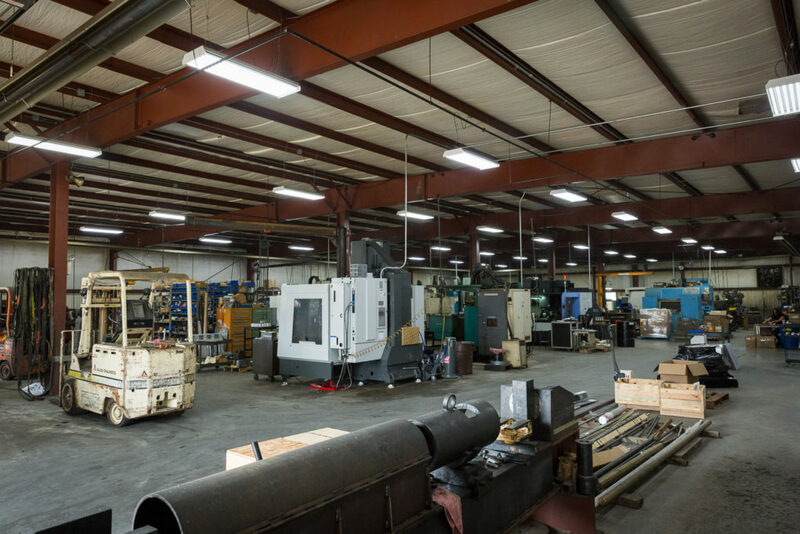 It’s the pride in creating something that works and bringing it into the world that sustains both small and large manufacturing companies. 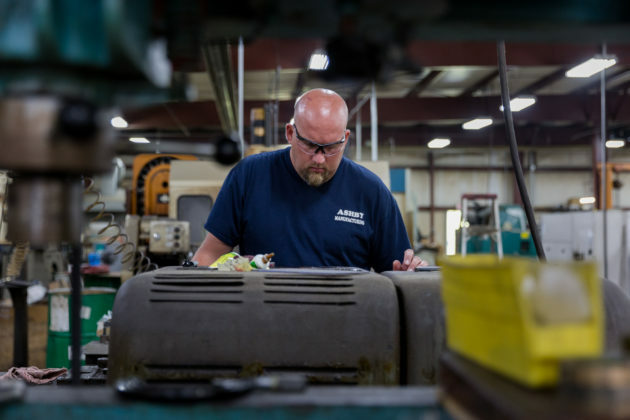 Altschuler said that American manufacturing will bounce back because there are thousands of paying jobs in this industry out there, and many do not require a four-year degree. It’s about sending a message that there are pathways to good jobs and with the right training, unemployed or underemployed Americans can find meaningful work. “Those are jobs that have a lot of professional satisfaction because, at the end of the day, you’re making a tangible product. You’re making something that we use every day. Critical things. 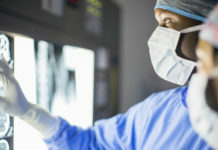 It’s as important as being a doctor where you’re helping making people healthy and ensuring their safety. Same thing with the manufacturer. If you’re making parts that are in people’s body, those people can’t live without those parts being done to a high level of proficiency,” Altschuler said. And good jobs can continue to be found at Ashby and other small machinery shops. As long as they are managed by forward-thinking owners like the ODonnell brothers who are not afraid of new technology, there is a place for these workers to find their way into a secure economic future. They, in turn, are a valued resource for their employers. Tim said that it’s his employees that make Ashby Manufacturing competitive. 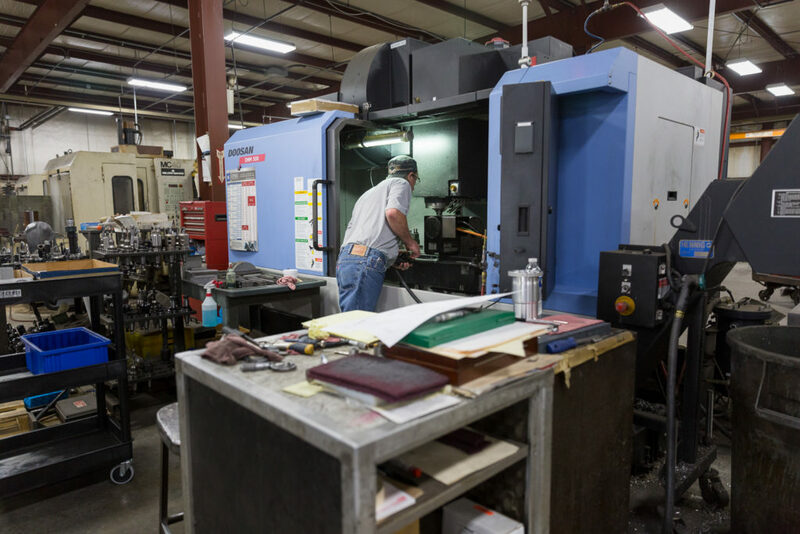 They bring decades of experience in machining and manufacturing technology with each part that is packed and shipped to Xometry customers. “Everyone can buy the same equipment. Everyone can buy the same tools. It’s that knowledge to apply them to a specific job that really is what sets us apart from others. And I think that the creativity and the work ethic, too, is something that we’re very fortunate to have here,” Tim said. 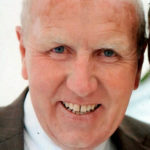 Kevin said that he believes that his father would be proud of the continuing work at Ashby. 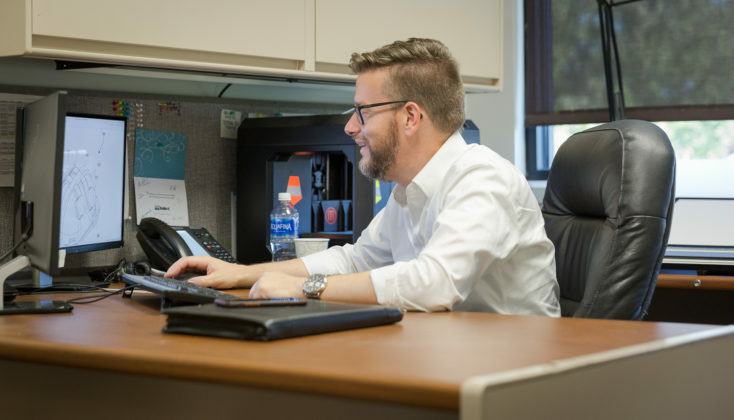 He said Manus — who despite adding new technology during his career, took a little time in adopting a cell phone — wouldn’t initially understand what Xometry does for the company, but he would have come around once he saw how well the platform works. “I think he would be proud of us, the way we’ve evolved with the times, and how we’ve been able to improve ourselves and get more work,” Kevin said. 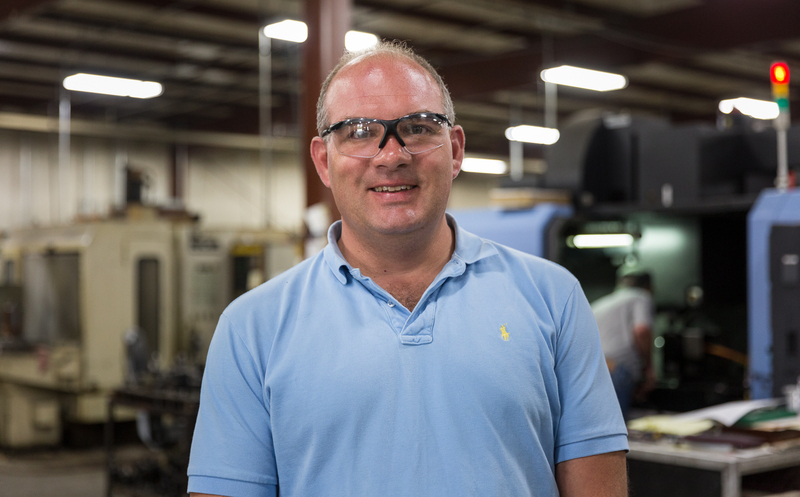 For Tim, continuing his father’s legacy has guided his shop throughout the ups-and-downs of the economy and rapid technological change. It is a model he intends to continue into the next generation of Ashby Manufacturing. “In the future, I hope to lead my business, grow and add cutting-edge technology, just like the same model my father did in the 1980’s,” Tim said. Xometry is making manufacturing cool again by leveling the playing field between parts makers and parts buyers. 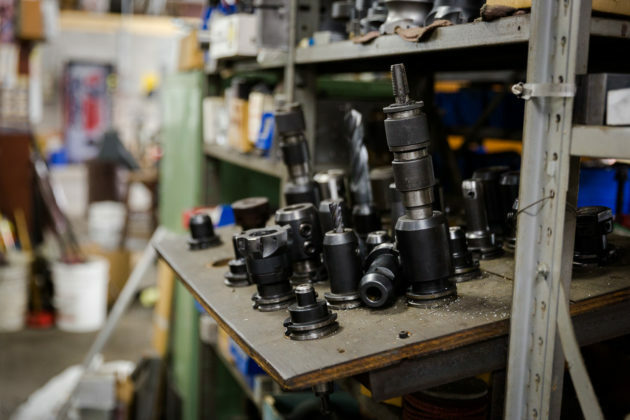 For one small-town American workshop, it’s an online platform which is guiding the way to manufacturing’s new future. Full Story: http://bit.ly/CraftingFuture This story is part of our ‘Do Something Awesome’ series highlighting the educational programs connecting workers to meaningful and sustainable jobs. Join the Conversation: Tell us what you think about Xometry’s partnerships with American manufacturers on our Facebook page.